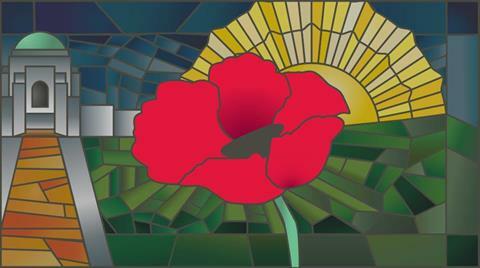 Free tickets for the Remembrance Day National Ceremony can be booked online via the TryBooking event page. More information on the ceremony, including parking and road closures, can be found on our website. If you are unable to attend the ceremony you can watch the ceremony live at https://www.youtube.com/user/AustWarMemorial/live. For those planning to attend the Remembrance Day National Ceremony we encourage the use of the Memorial’s Free Shuttle services, booked through Transport Canberra. Visitors can register to ride at bit.ly/TCRegisterToRide. Please note there will be limited parking available on site for mobility-impaired visitors ONLY. 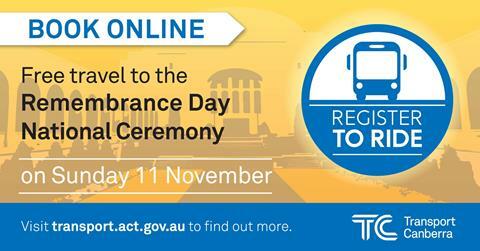 For more information regarding bus services on the day please visit Transport Canberra at bit.ly/TCRemembranceDay2018, or the Memorial’s Remembrance Day page. 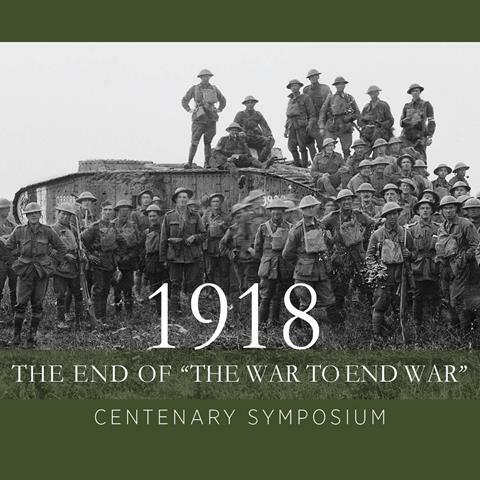 Join Memorial historians and other experts in a special one-day symposium on the last year of the war, as they assess the climactic events of 1918, from the failed German Spring Offensives to Australia’s final infantry action in the costly capture of Montbrehain. War memorials in every suburb, town and city across Australia will now be connected via a new Australian War Memorial initiative. Places of Pride is the National Register of War Memorials, an interactive website that will record locations and photos of every publicly accessible war memorial – from cenotaphs and honour boards, to memorial halls, bowling clubs and tree-lined remembrance ways. The interactive online register will be the basis of a stunning new display in the proposed expanded galleries of the Australia War Memorial. Memorials have been erected to commemorate Australia’s involvement in conflicts from the Boer War to Afghanistan. These are important places for towns and communities across Australia – enduring expressions of love, loss, grief, and pride. 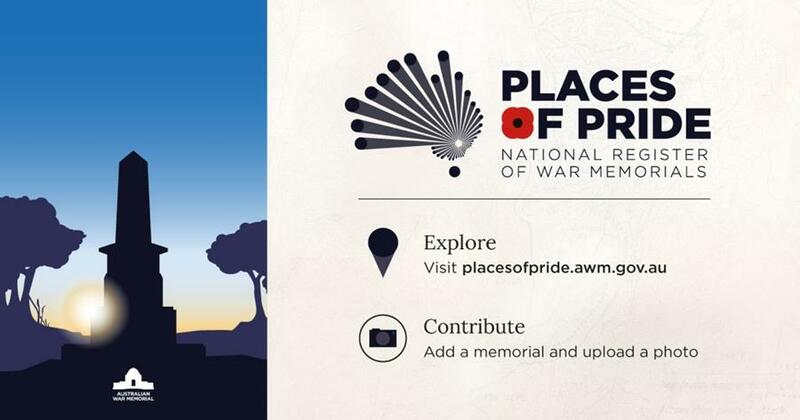 Register your account at Places of Pride to add your memorial to the map, contribute photos and explore Australia’s war memorials. The Victoria Cross is the highest award given to members of the Commonwealth military forces for acts of extreme bravery in battle. There is no greater honour. 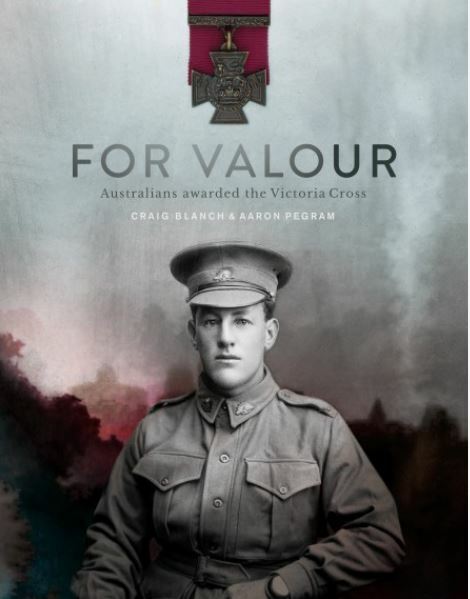 For valour tells the remarkable stories of the 100 Australians who have been awarded the Victoria Cross for exceptional acts of bravery and self-sacrifice in battle. From Captain Neville Howse of the New South Wales Army Medical Corps in 1900 to Corporal Cameron Baird of the 2nd Commando Regiment in 2013, heroic actions of the Boer War appear alongside those from the First World War, North Russia, the Second World War, Vietnam, and Afghanistan. Vivid descriptions of events on the battlefield are matched with biographical profiles of each of the recipients to provide insights into their lives outside wartime service. After the war is an exhibition exploring the personal stories of hope, loss, and love of ordinary Australians whose lives have been altered by war, from those who have served to loved ones left behind. Take an intimate journey through the personal costs and consequences of war, unfolding over 100 years from 1918 to 2018. The Australian War Memorial and CSIRO Data61 have partnered to create the Emotion Poppy. The Emotion Poppy reflects a real-time view of the emotions expressed by Australians on social media during the centenary of Armistice period. When a colour on the stained-glass image shines brighter than the others, it means more people are sharing social media posts with that colour’s corresponding emotion. Find out more at: https://www.awm.gov.au/emotionpoppy. Have you joined the AWM Community Group yet? It’s a safe forum to share stories, photographs, and articles relating to your family history, and to talk about events and commemorations happening in your local community and overseas. 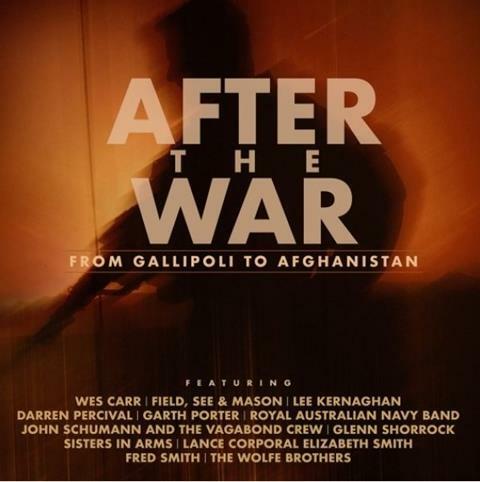 The album After the war, commissioned by the Australian War Memorial and produced by Garth Porter, commemorates and honours the men and women who are serving or have served our country during wartime and peace. 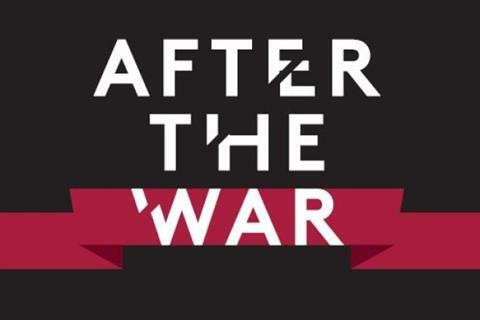 After the war is available from the Memorial Shop and online as well as from iTunes and CD retailers nationally. It includes a beautiful booklet featuring the stories behind the songs and artwork on the album. Please make a donation to help us share our powerful stories with more Australians. Share the post "November 2018"